National supported living provider, Eden Futures, has been announced as a finalist in two categories of the prestigious Health Investor Awards 2019. Andrew Lennox, Eden Future’s CEO, commented: “Eden Futures is always striving to go above and beyond in all areas of the care sector and I am immensely proud of the extraordinary work that the team carry out on a daily basis for our service users. Eden Futures will be judged for their excellence in the provision of services within a community setting and for their care for adults with learning disabilities, including mental health. The awards will take place on June 12 at London’s Grosvenor House Hotel, attended by over 1,200 of the sectors leading figures. The event is expected to attract a high volume of advisors, investors and operators within healthcare. 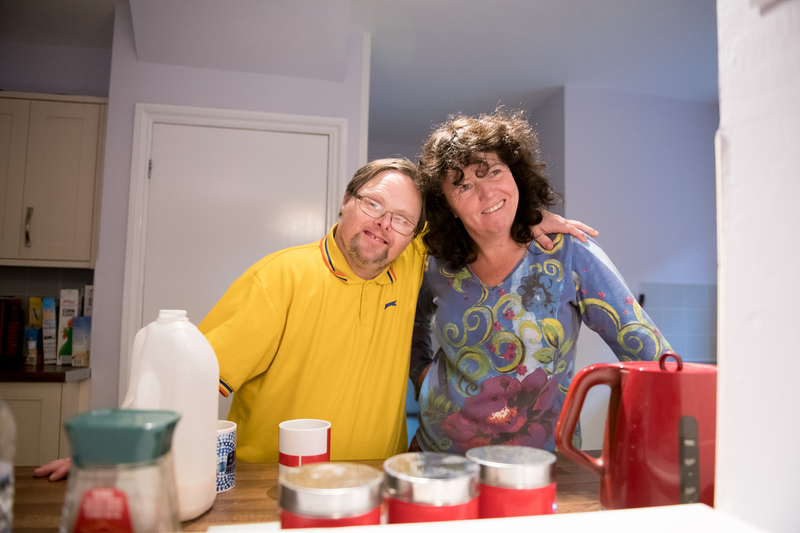 Eden Futures have over 1200 staff members who provide valuable care and support to over 630 service users to ensure they are able to live independent, fulfilling lives in their communities. Next Article The Deprivation of Liberty Safeguards are on the way out. What is to replace them?